The Weather Channel is a cable channel that offers exactly what it claims to offer. The purpose of The Weather Channel has always been to offer weather forecasts mixed with weather documentaries and select programming that offers a weather-related theme. Some shows on The Weather Channel include Weather Geeks, Weather Underground, Highway Thru Hell, Tornado Alley, Strangest Weather on Earth, and Tornado Road. 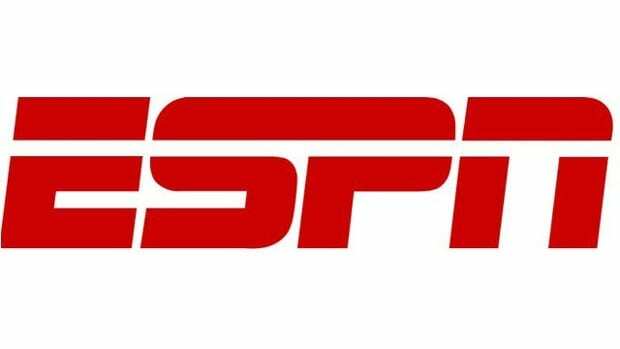 You can watch The Weather Channel without cable with the streaming services below. Within minutes, you can be watching The Weather Channel live stream just like if you had cable. Cutting the cord doesn’t mean sacrificing content. So, stick around and learn how to watch The Weather Channel online! fuboTV offers The Weather Channel live stream access! You want the base package for $35 per month and 40 channels. Your lineup includes Sprout, FOX Sports, Telemundo, AMC, Football Report TV, Oxygen, Hallmark Movies & Mysteries, fyi, Revolt, and more! Add content with content bundles between $3-$13. Watch locals in your on-demand library, and tape content on your cloud-based DVR! Watch on a variety of devices, including Chromecast, Roku, and mobile devices! You can find out what streaming devices allow you to watch using fuboTV in our fuboTV review! 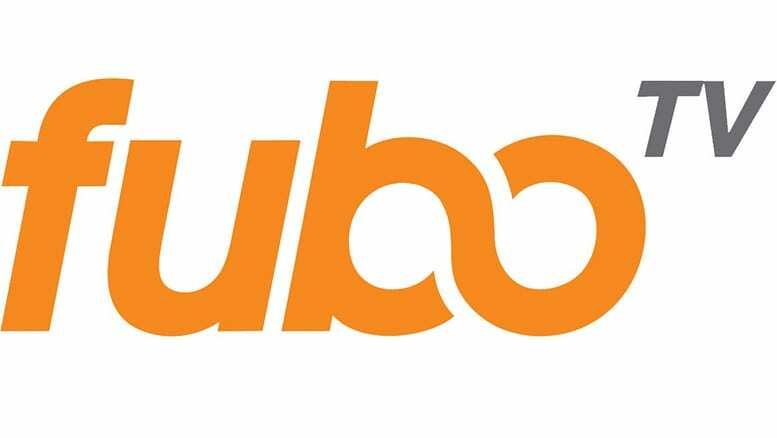 Check out the fuboTV free weeklong trial, for a chance to watch The Weather Channel at no cost! One of the first places to look to watch The Weather Channel live stream is DIRECTV NOW. Get the Just Right package. You receive over 70 channels for $50. 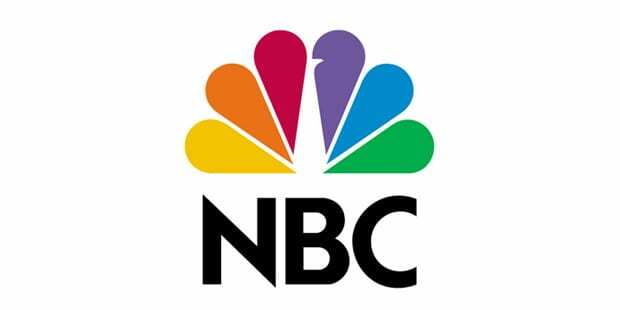 Your channel lineup includes SyFy, BBC America, Spike, WE tv, truTV, Investigation Discovery, TLC, Nick Jr., National Geographic, and, of course, The Weather Channel! 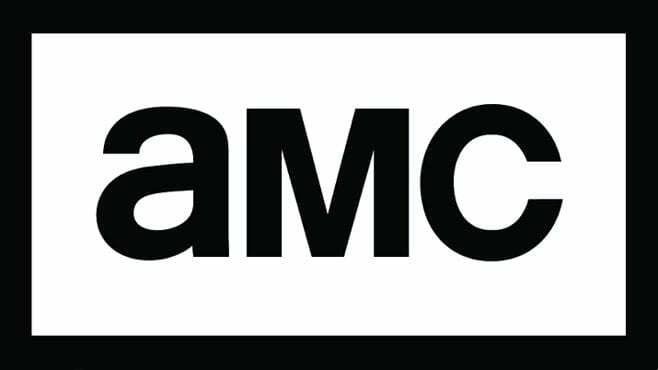 Pay $5 each extra for Cinemax and HBO. Watch on multiple streaming devices including Amazon Fire devices and your computer! Locals are live stream in major cities like Los Angeles and Chicago and on demand everywhere else! Check out the DIRECTV NOW free trial and watch content on The Weather Channel online free for an entire week! Find out about member specials if any are available. 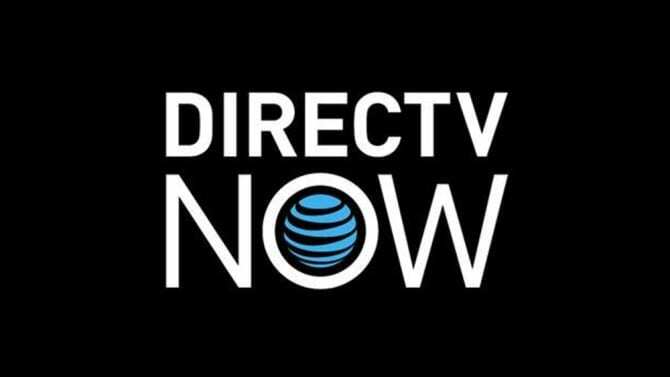 The DIRECTV NOW review will tell you everything you need to know about the service! Is The Weather Channel Available Elsewhere? The live stream packages mentioned above are the easiest ways for you to get The Weather Channel live stream without cable. As other services enter the market or change their package, we’ll be sure to update this so you know all of your options. Both of these free trials will allow you to watch The Weather Channel online free! Any questions can be asked in the comments!